Is Your Business Scalable? Prepare for Growth! Scalability is the key to growing your business. How can you serve new customers, additional inventory and manufacturing space? Can you do it now, or do you wait and hope you don’t lose customers? It’s a balancing act, and there are no easy answers. Cash Needs – Understand the cash needs of ANY expansion plans. Some plans require long-term commitments. 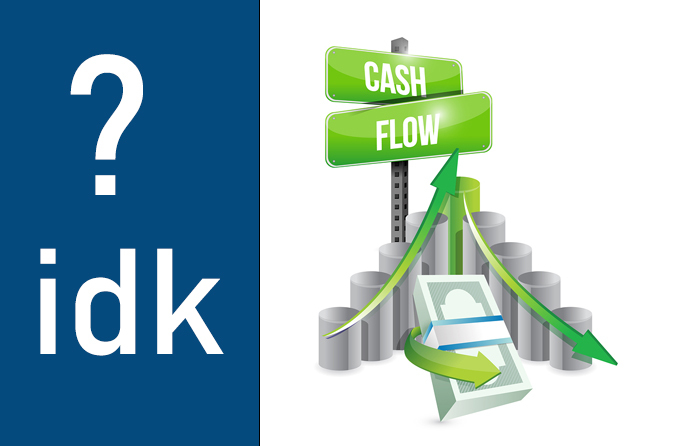 A cash flow forecast showing each expansion opportunity will alert you to upcoming problems. If you run out of cash – everything stops. Plan so that you know how much cash is needed not just today, but down the road. CFO or Controller – What’s the Difference?